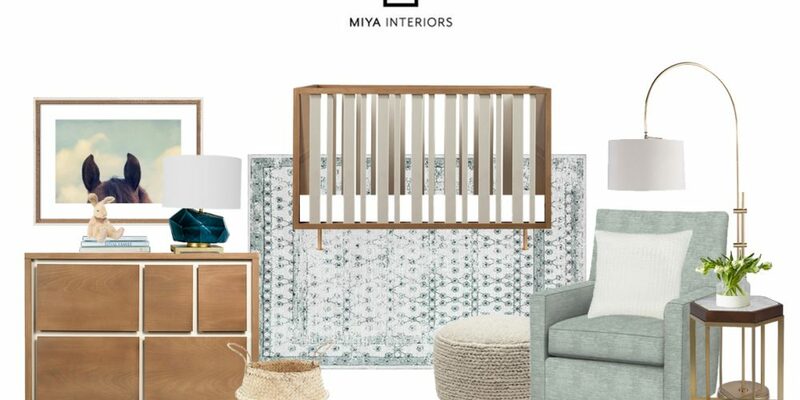 Bring your design vision to life with Miya Interiors E Design service, an affordable option available when an on location visit is not possible. Our interior design online service gives you the professional touch no matter where you are located. 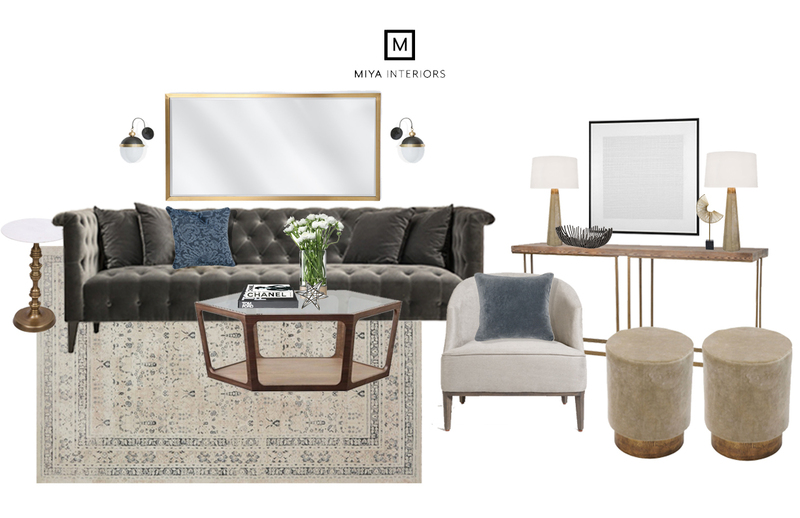 Miya Interiors now offers E design, online interior design consulting. 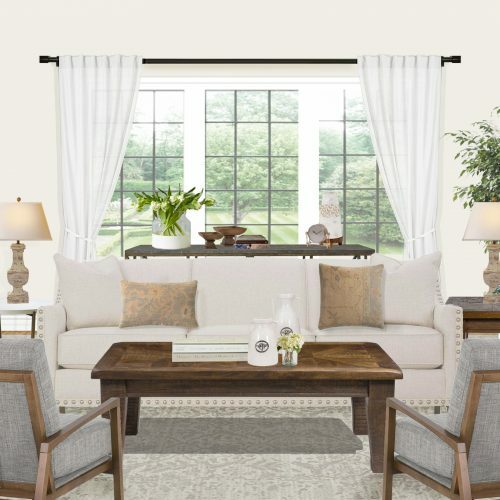 This is a personalized, affordable solution to working with an interior designer. 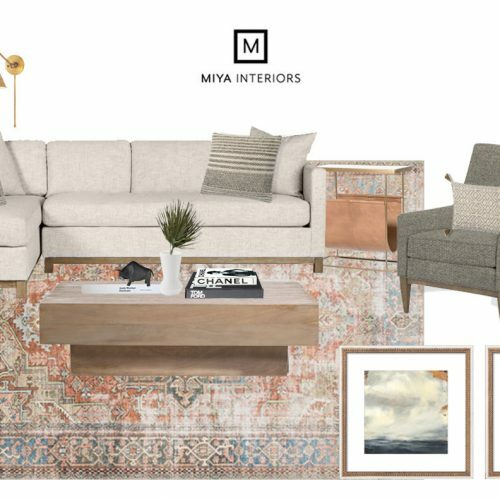 Collaborate with one of our talented and experienced designers by sharing your style and room inspiration. This is a convenient and easy option for clients who are not in a location for full service design, or for clients who are working to complete smaller projects. Our designers will work with some of your existing furniture and layouts to curate a perfect flowing floor plan. They also provide a detailed concept board. Once you have approved your design and shopping list we will take care of shipping items and they will be delivered directly to your home. What makes E Design so great is the ability to visualize the design and make the necessary changes from the start. Our consultation phase of the E Design process involves getting to know your style and what you want in your design. 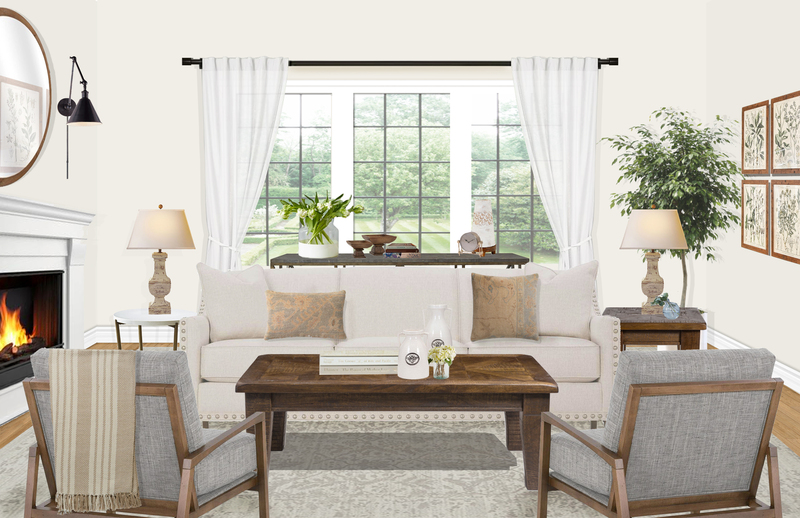 Using the notes from our consultation phase, our interior design team plans out the design. 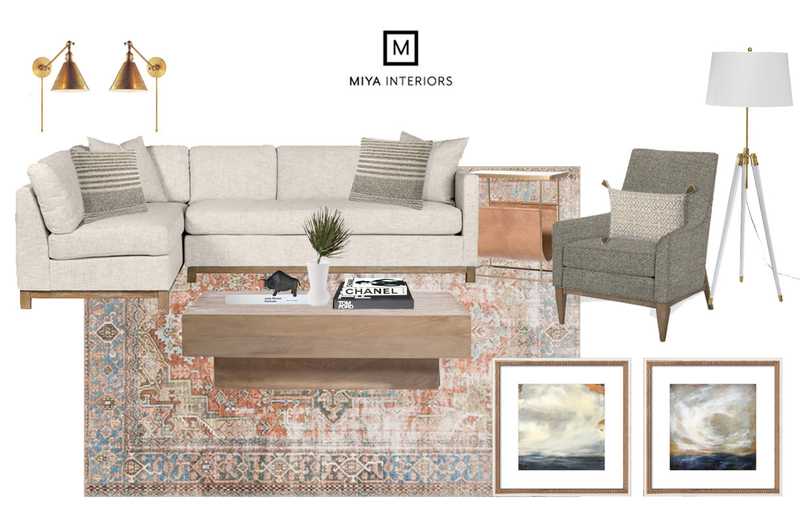 The Miya Interiors & Designs team discusses what we’ve learned and how we can execute a design plan that fits you perfectly. 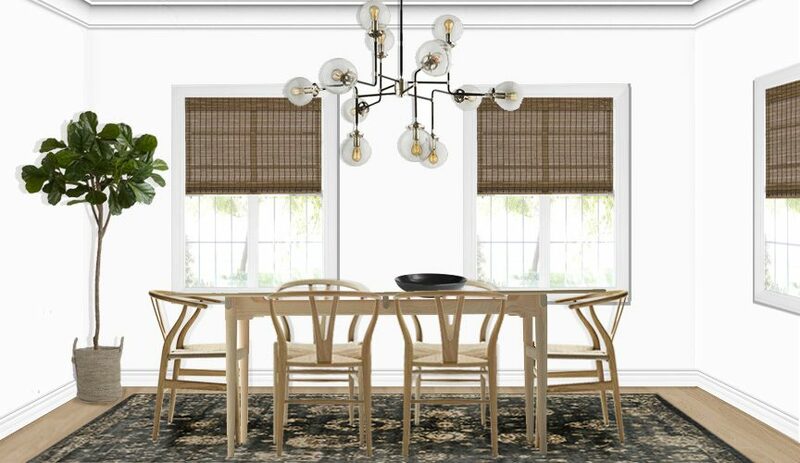 After the consultation and planning phases, out team gets to work created a customized E Design interior design plan. 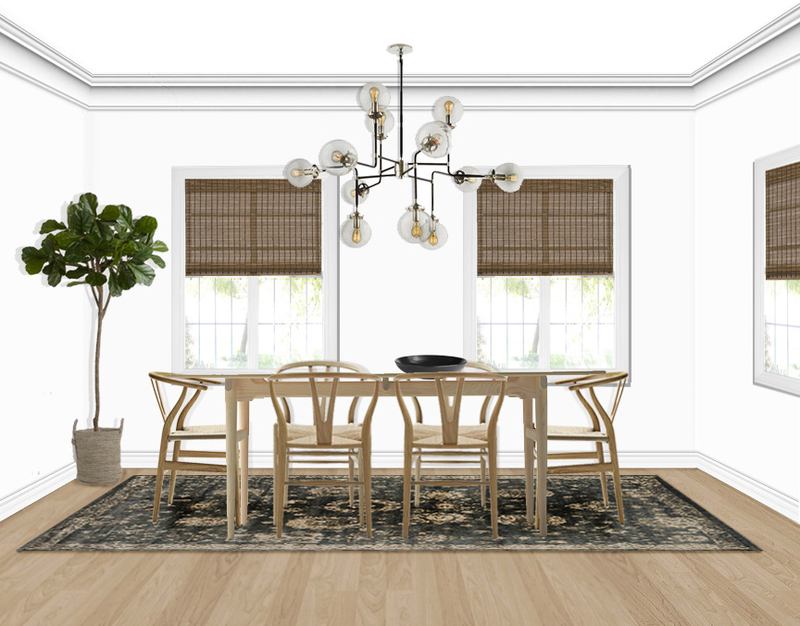 Using our virtual design platform, we’ll put together a design for your space that’s fresh, clean, and classically beautiful. 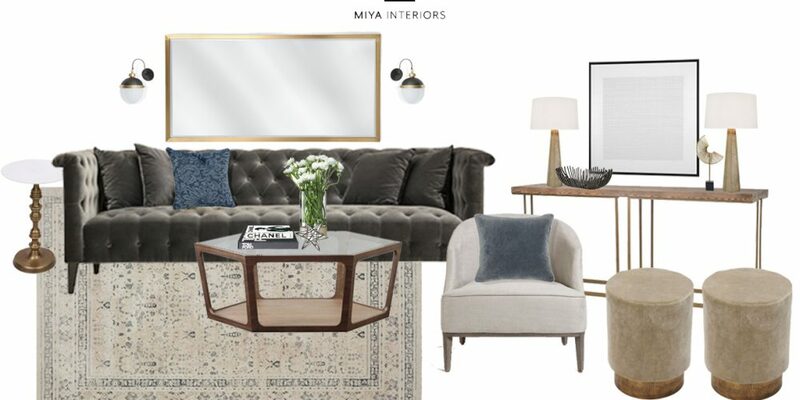 Miya Interiors is ready to welcome you home. 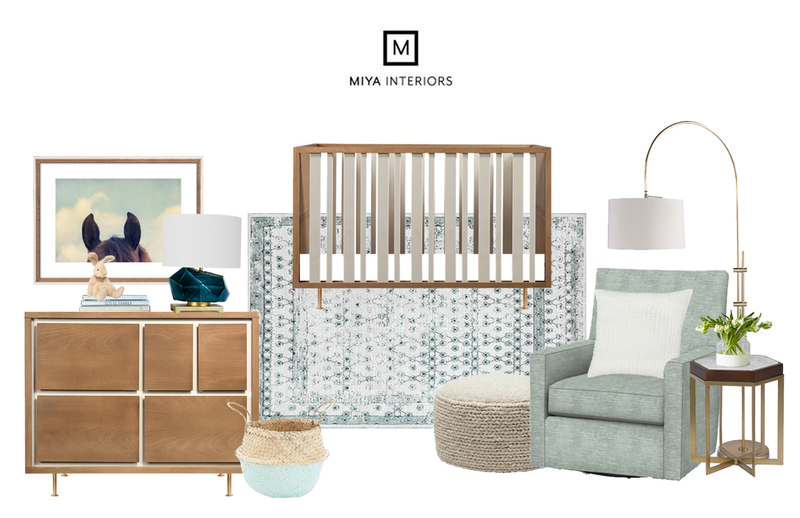 Our structured process means we address the details in advance, streamlining the creative side with a step-by- step method that ensures your design is delivered with no excuses. You are able to enjoy how it all comes together, rather than worrying about making a mistake or second guessing your choices. We work hand in hand with you, your style, and your budget. Contact us today to get started!